Drug Companies, Insurance Companies, Pharmacists, the Government, Doctors and…Oh, Patients! Here are the top attributes to look for in candidates to ensure you find the right person for the job. the patient experience may suffer as a result. Tactical mistakes can dilute the impact of your overall social media effort. A look at some of the important developments and news from 2015. After periods of low drug approval rates, the last year brought several new agents to market. 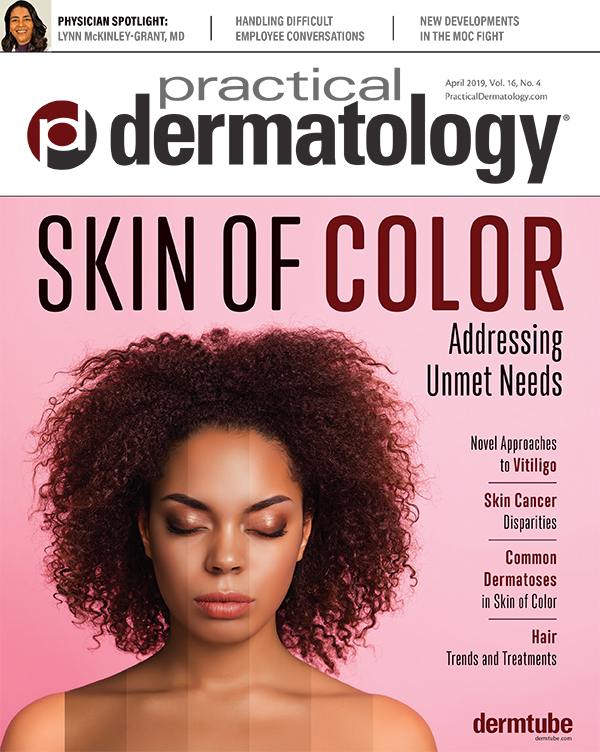 Dermatologists have stepped up efforts to fight MOC requirements, and readers are weighing in. 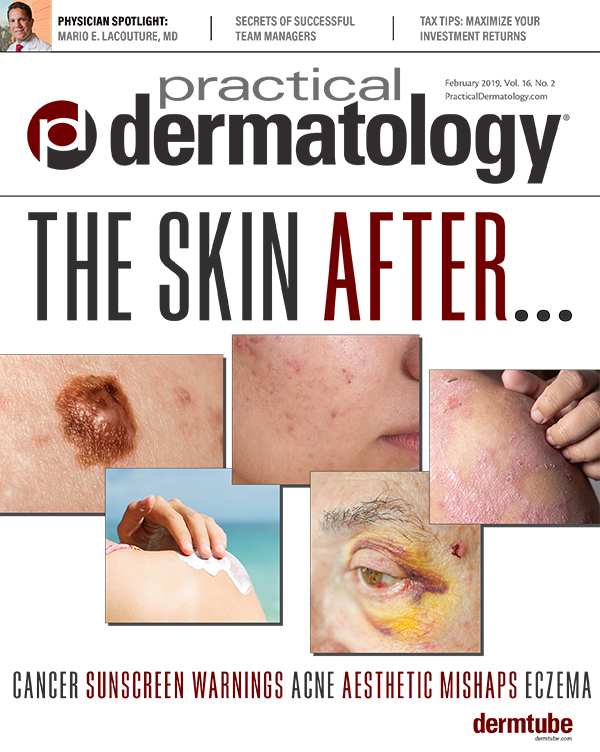 NO continues to show promise as a safe and effective topical treatment candidate for acne and other infectious dermatoses. 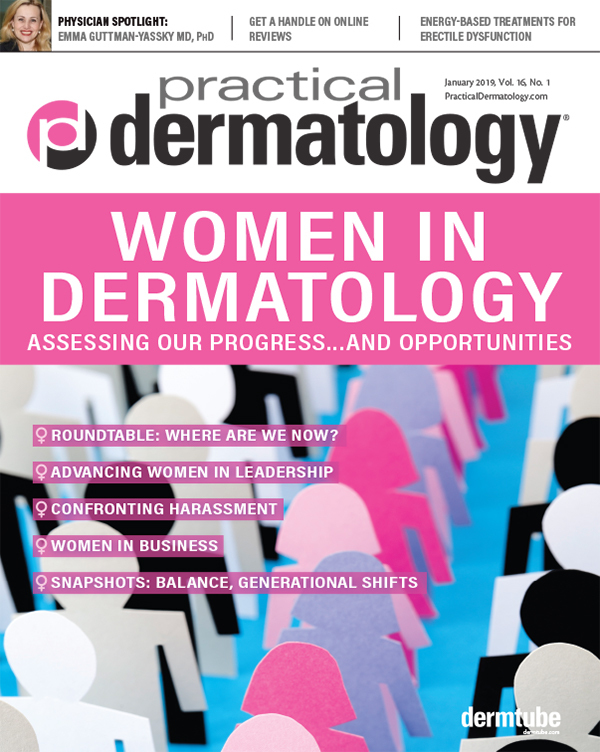 The two companies that stole the spotlight in 2014 continue to drive industry news in the dermatology space. 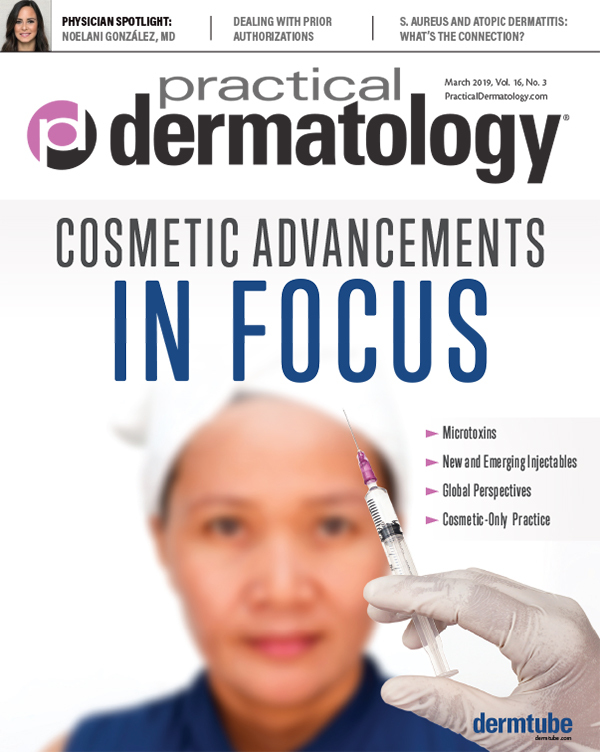 What are promises and pitfalls of remote medical consultation and care delivery in aesthetics? Leaky Gut: Does the Concept Hold Water or Is It Full of Holes? Increasingly, the concept of leaky gut is being touted by alternative and holistic practitioners as being fundamentally important in many chronic illnesses. Are These Three Weaknesses Lurking In Your LLC Or FLP? LLCs and FLPs are only as strong or weak as their operating documents and ongoing compliance management.